A Bloomington, Indiana resident since 1986, Dr. Diane Short graduated from the Indiana University School of Optometry in 1990. She is board certified in the treatment and management of ocular disease, and is a co-managing doctor for cataract and LASIK surgeries. She is a member of the Indiana Optometric Association, the American Optometric Association, and the Stonebelt Optometric Society. 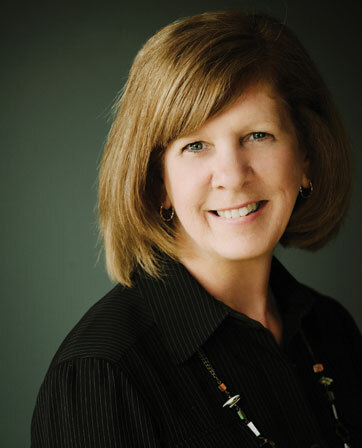 Dr. Diane has owned and operated her private practice in Bloomington since 1992. She is now a partner with her son, Dr. Zachary Short, in practices located in Bloomington and Mitchell, Indiana. Dr. Diane Short has been married to her husband, Chuck, a local builder, since 1972. They have three children and seven grandchildren. In addition to seeing patients in her practice, Dr. Diane enjoys reading, working in the yard, and spending time with her family.